Grossmith is owned and run by the fifth and sixth generations of the Grossmith family, direct descendants of John Grossmith. All the family, Simon, Amanda, Eleanor and Kate Brooke are actively involved in running the business which is truly family owned and managed. We are unique in knowing all of our suppliers and stockists personally. We relish the opportunity to travel to introduce our fragrances and tell our story in person. The Grossmith story is still developing today thanks to the Brooke family’s continuing meticulous, detailed research. Simon Brooke, the great great grandson of the founder, John Grossmith, knew nothing of the Grossmith story – his family had never spoken of it. His interest in genealogy led him to discover he was descended from an old English farming family who founded the perfume house in the first half of the 19th century. 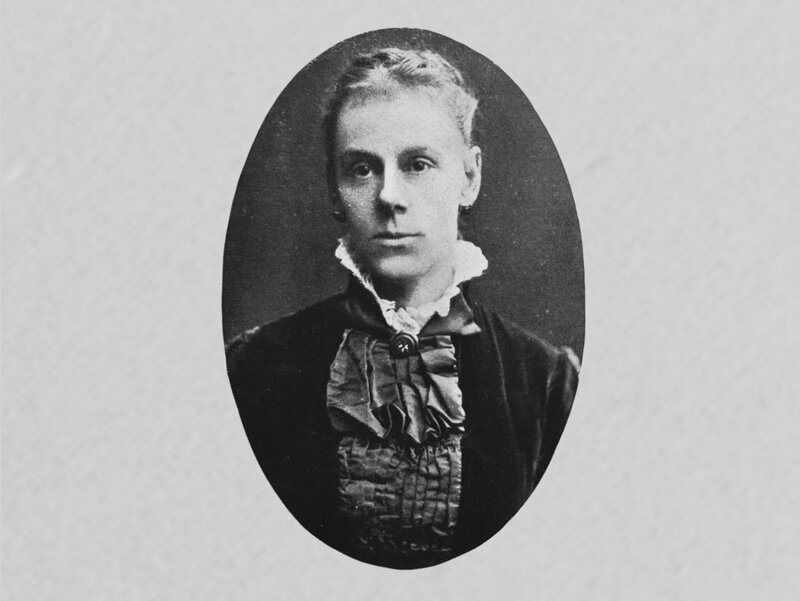 Amelia Eliza Grossmith was the daughter of John Grossmith, the founder. Amelia married Simon's great-great grandfather George Russel Brooke. This photograph was taken circa 1870. John Grossmith's son, John Lipscomb Grossmith at the Grossmith offices in Newgate Street in 1903. John Lipscomb Grossmith was Amelia's brother. Further research revealed the establishment of the perfume house, its roots as a grower and supplier of perfumery oils and its significant royal connections and, most fortuitously, enabled us to trace a cousin with two of the formula books. The discovery in 2006 of the dormant house with its astonishing heritage, original formulae, Baccarat flacons and strong royal associations made a revival irresistible. In order to achieve this, the Brooke family assembled a team of designers and suppliers from among the best in their fields. The family and their team of experts have restored Grossmith to its rightful place as a prominent classic English perfume house that once again is producing the finest perfume in the world.